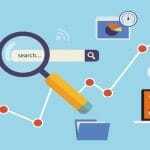 How to redesign website without losing SEO rankings – Are you wondering how to redesign website without losing SEO rankings? If yes, then you are at the right place. Redesigning website if done wrongly can damage your SEO rankings and image to an extent. There are certain things that need to be taken care of while redesigning the website and here we will try to make you understand those important things. Whether you are changing the CMS or anything, redesigning a website can be a tough and a daunting process. You need to be very careful and attentive while you re design your website because if you will fail to do it correctly then you might up ruining your SEO rankings. There are many reasons why a website redesign is necessary. You can improve your rankings and traffic amount with the redesigning of website. Some of the most common reasons for a website redesign are as follows. If you feel that your website’s theme or design is outdated then you can re design it in order to get a fresh look. With the redesigning of a website you can rebrand your services. This can help in improving the sales of your services. If you want to change the website platform then also website redesigning is a good option. If your website is not mobile friendly so you can make it with the redesigning of website. Re designing does not necessarily mean that you will change the domain and other major things. Regular updating and upgrading of your website can also be termed as re designing. Below mentioned are the easy steps to re design your website without losing SEO rankings. You can setup your new website to a temporary URL. 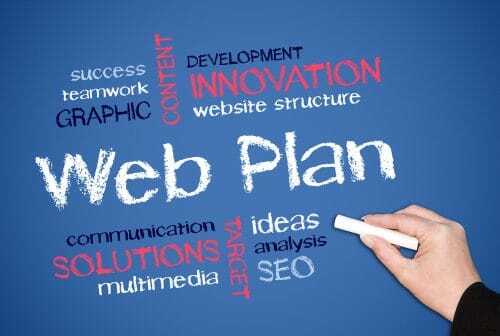 If you are deciding to work on the live website then you should definitely drop this plan as it can lead to various problems. So, always copy your existing website to a temporary URL. When you are completely done with making the changes in your website then the next thing you have to do it to test it for the broken links and other important things like responsive website etc. Broken links do not have a large impact on your website but it is important to remove them. It is very important for you to let know Google and other search engines about the changes you have made in your website. 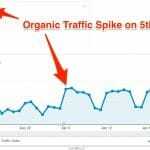 If you will not do this it can damage your rankings, lower the traffic and also can decrease the domain’s trust. The best method to let people know about your new website address is through the redirect links. 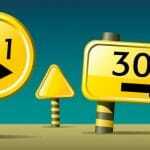 Use 303 redirect link to your old URL to the new URL so that people can be redirected to your new location without any problem. Shift to the new website all at once after you have made the relevant and necessary changes in the website. Make sure that your new website is verified with Google and all the webmaster tools. You can also use fetch as Google so that Google can properly know about your new location and website address. Re submit the site maps to Google. This is an important and beneficiary step to let people know about you and find you easily. Then, monitor your rankings on the search engines. You can either use a ranking tool or do it manually by yourself. Redesigning your website can lead to a lot of negative changes in your website. You really need to be extra careful while doing it. If you will follow the aforementioned steps then you can easily redesign your website without losing your SEO ranks and traffic. So go ahead and re design your website now all for the good reasons. After redesigning the website you will notice the beneficiary changes in the website for example high ranks, increased traffic and much more.